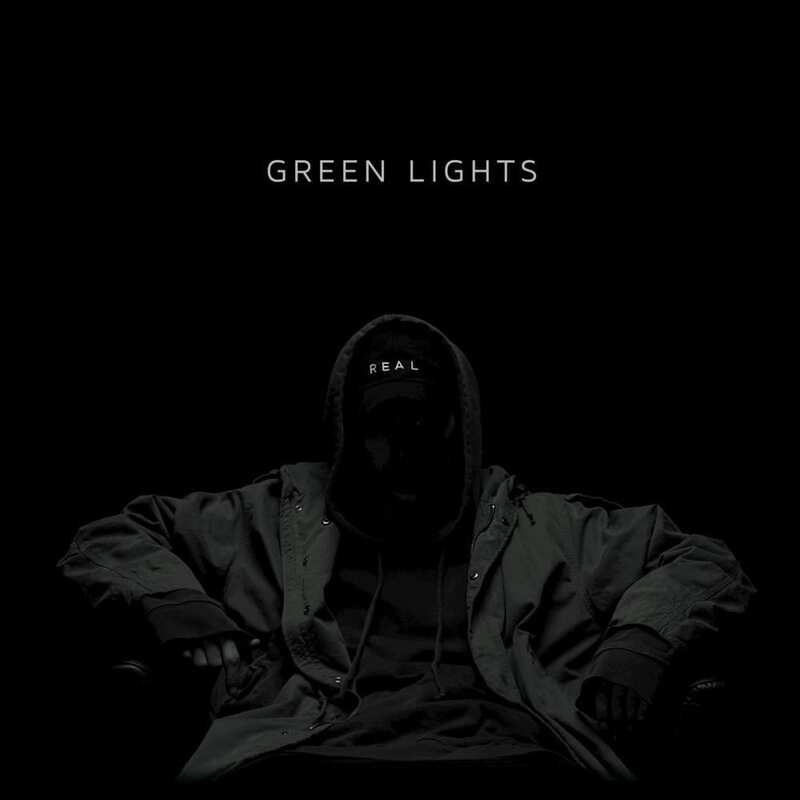 Mr. Real Music himself, NF, has just dropped a new music video and song “Green Lights.” This video is very intense and may not be suitable for younger viewers. This video seems to be a big metaphor and points to something larger. 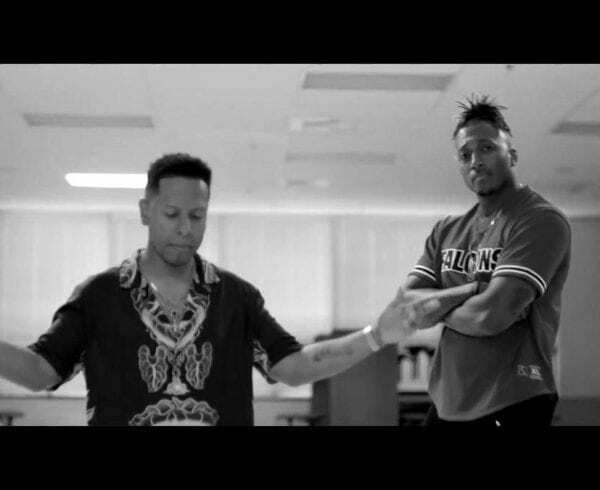 Also the name of NF’s new album may be revealed in this video, peep it after the jump. 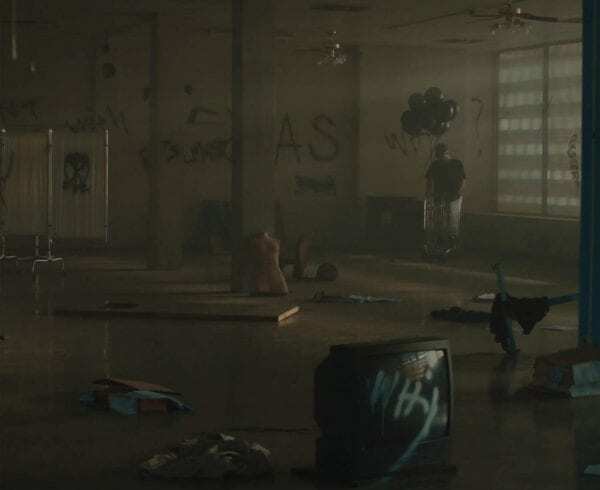 What do you think of NF’s video and song? 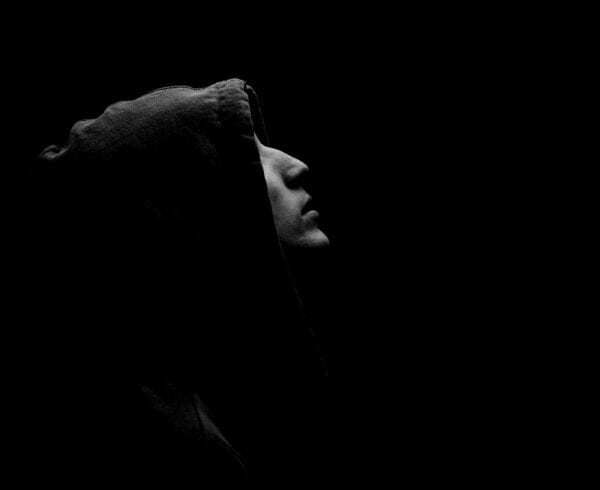 Are you excited about NF’s upcoming album? Let us know in the comments!